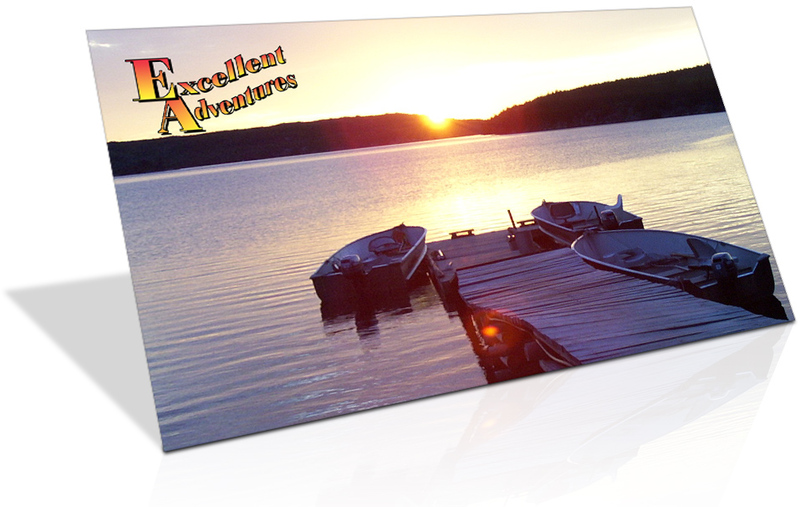 Finally with a fantastic summer and fall gone we are finding time to send out an update! 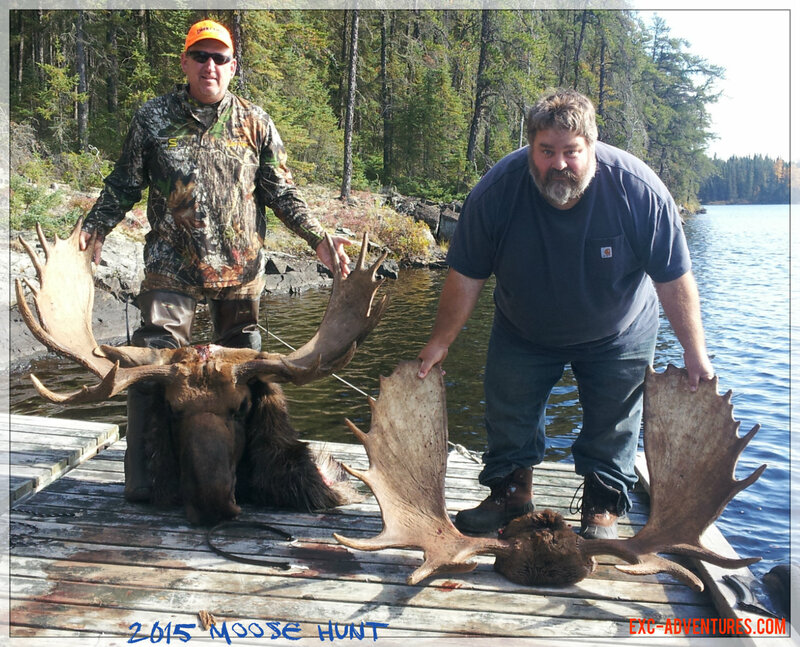 and some 2015 moose hunt pictures from another great season of our remote Ontario Fly-in Moose Hunt packages! 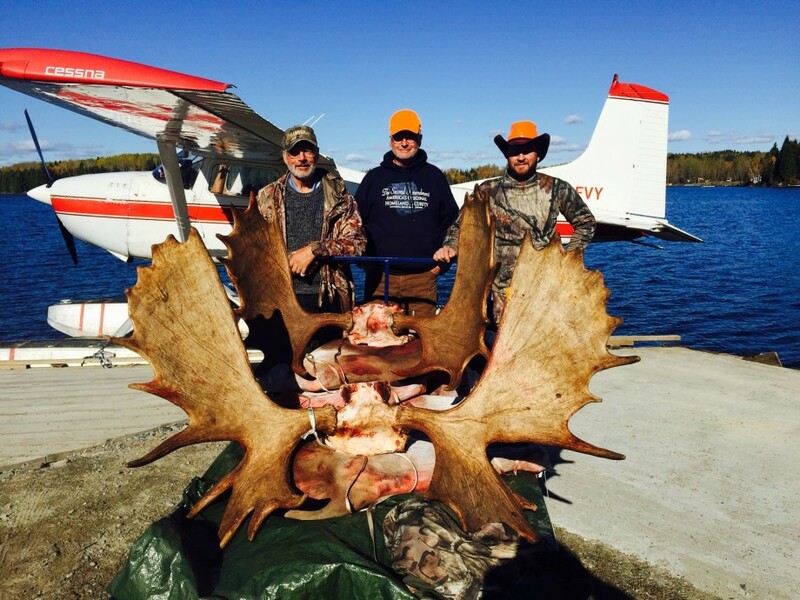 Burnwoorth Crew 2015 Moose Hunt, Brownstone Lake, Ontario. 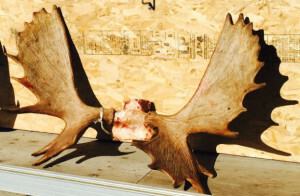 Several larger bull moose were taken again this year as well as many more smaller bull and cow moose. 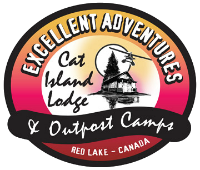 Yes and for sure a lot of great memories were made by many of our guests and yes like every other outfitter a few of our guests were not successful in taking there dream moose but we can guarantee everyone had a memorable experience and a hunt of a lifetime! In this post, we have laid out a list of Moose Hunting Tips to help make your moose hunting even more successful next season! 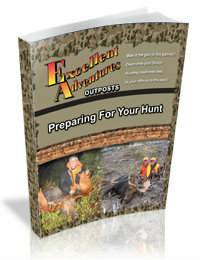 #5 If possible, always hunt areas that you know are undisturbed from other hunters. This is done by getting off the beaten paths. Hunt away from where other hunters are, away from the roads and traffic, in areas not often visited by other hunters. This ultimately will always provide better hunt areas since moose are more likely to move on if disturbed in there habitat. #4 Scout out areas ahead of the hunt and look for signs of moose. 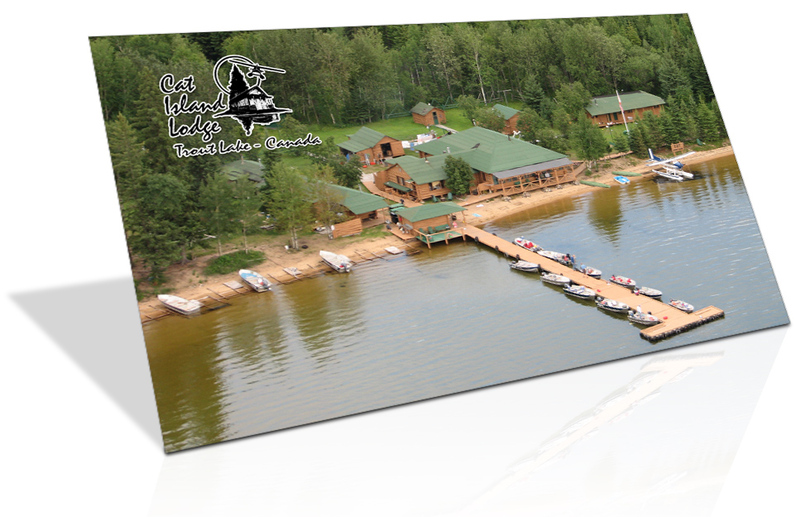 Recognize the difference between fresh and old moose sign, this is very important. Fresh beds, tracks and scrapings closer to rut are definitely important in determining where to post. Do some calling in these areas if possible. If moose are in an area very often they won’t be far come the rutting season. During the rut, hunt near ponds or lakes (this is where the cows are). 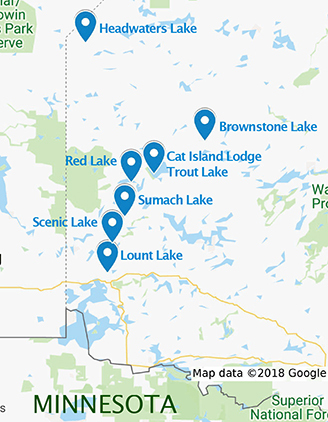 These areas provide excellent water and provide a great food source also if possible concentrate on one or two areas only. Spreading yourself to thin by working to many areas leaves them unwatched in the prime hunt times. #3 Hunt along ridges or in deciduous covered areas early in the season along lakes or ponds. If warmer than normal weather is happening then hunting near swamps which are generally cooler areas will work best. #2 When hunting use the wind to your advantage, some people will even use a wind indicator to detect the direction from which the air is moving. This is very important since moose have real good smell as well as hearing especially if your are doing some calling. If you are in an area and see or hear a moose just before dark or winds are in the wrong direction to optimize your hunt, leave the area quietly and return the next morning or later in the day. The moose will still be in the area if not spooked. Setup your camp on the edge of a likely hunting spots but away from where your prime hunting spot is. Your noise and smells will often chase any close moose away. 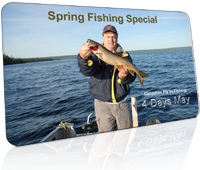 Weather plays a huge roll in any hunting, whether it is moose, deer or other. 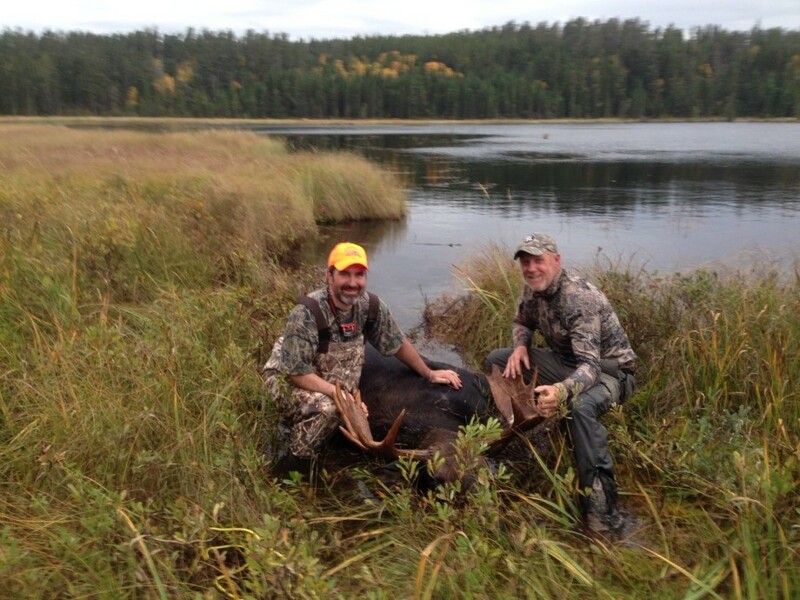 Hunting during the moose rut is the best time since moose are more active and apt to come to your call. 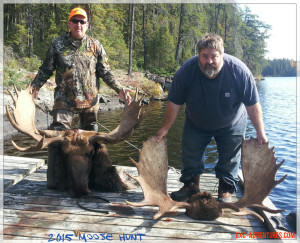 Moose hunting later in the season can requires you to go deeper into the forest away from the lakes and opening. 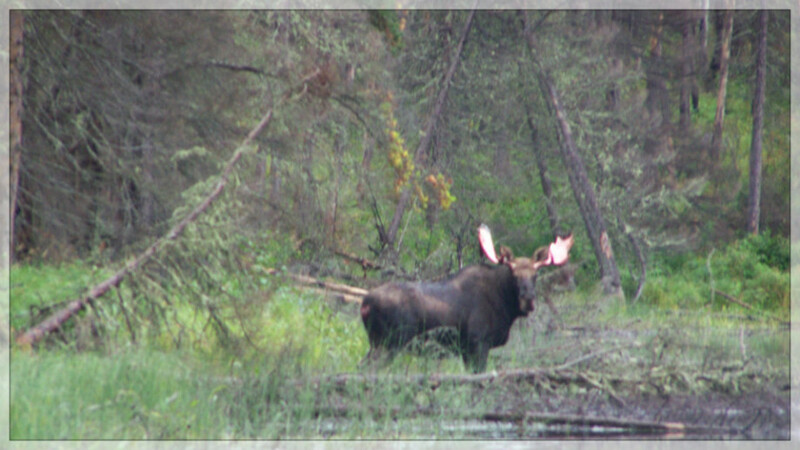 Moose will tend to go into the swamps in bad weather and later in the season for protection and better food sources. Early morning and evenings tend to be most productive since winds are lighter and moose usually come to water in the evening or early morning. Although some of our best moose taken have been mid day. Remember that few moose are taken in camp so you really need to be watching and scouting prime areas consistently. Remember This List Of Moose Hunting Tips! #1 Always carry a compass or a GPS with spare batteries if trekking back in off the lakes to ensure you will find your way home. 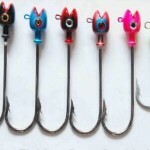 Make sure you are well versed on its usage well before you get back in off the beaten path. I have heard a few stories as recently as this fall of hunters tracking the wrong direction on there gps. This can be very dangerous especially if you are late in the evening returning or disoriented for any reason. Satellite phones, In Reach or Spot devices for communications are great to have along at camp also especially in these remote areas. The key to any successful hunt is being prepared not only with a good area to hunt but hunting with a Seasoned Proven Outfitter or person that knows the areas that it is hunting. Stay Safe, warm and happy hunting. I want to take the moose hunt readiness test. I want to book a hunt. I want to view rates and packages. I want to see a moose hunt video.